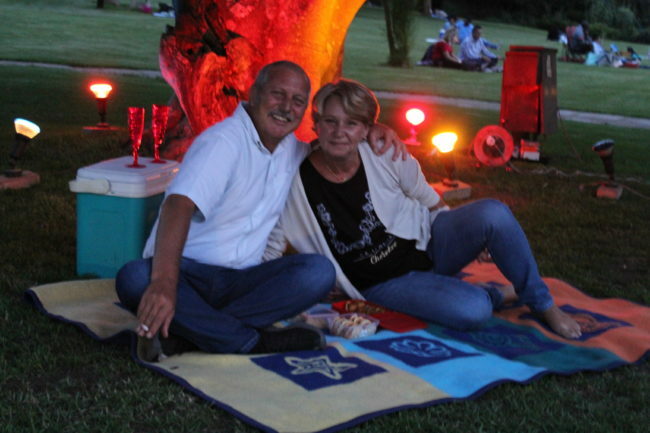 For your Valentine enjoyment take a short left to #JozisNo1outdoors for a romantic family evening picnic. Music greats such as Teddy Pendergrass Barry White, The Bee Gees, Julio Iglesias, Celine Dion, and Marvin Gaye and many others will serenade your outing with soulful music. Bring your picnic baskets and enjoy love music and the exquisite outdoors.